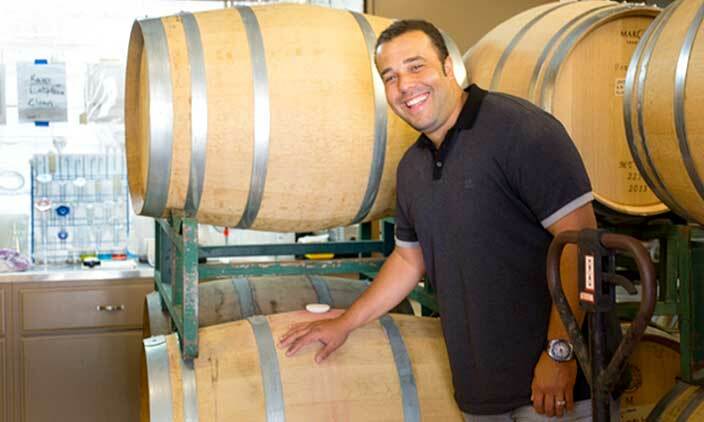 Santa Ramona Vineyards was created on a small piece of farmland just outside Temecula in Riverside County, California. 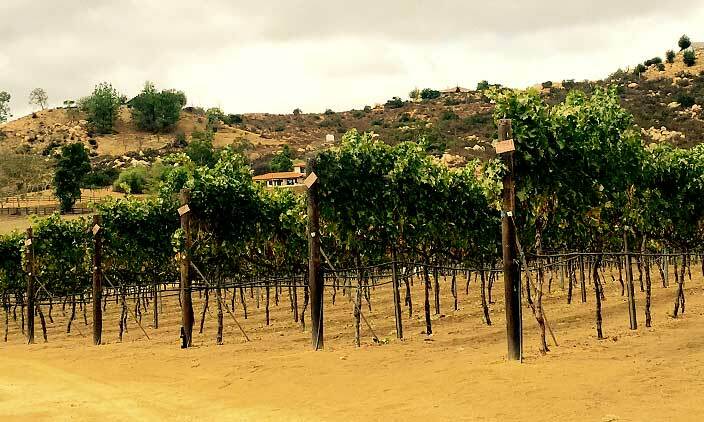 The five-acre property is situated in the Temecula Valley American Vinicultural Area where wine growing has been a part of the culture for many decades. 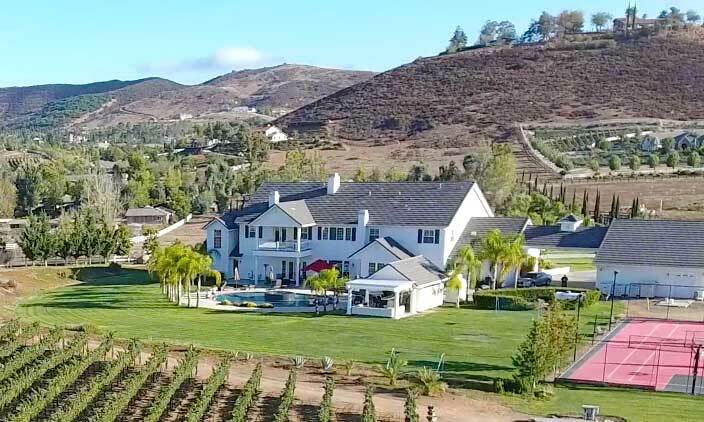 Initially purchased as a home for owner Gabriela Willis and her family, the region’s wine culture and a desire to develop eco-friendly businesses led Gabriela to plant a little more than one acre of wine grapes. In a few short years Gabriela’s hobby has grown into a boutique, family-owned winery that produces 100% estate wines that have won numerous awards including a silver award from the Orange County Wine Society, a bronze in the Winemaker Magazine International Amateur Wine Competition, and silver in the Del Mar Fairs Wine Tasting Competition. The White House is a lovely marrying of relaxation and laid back fun. 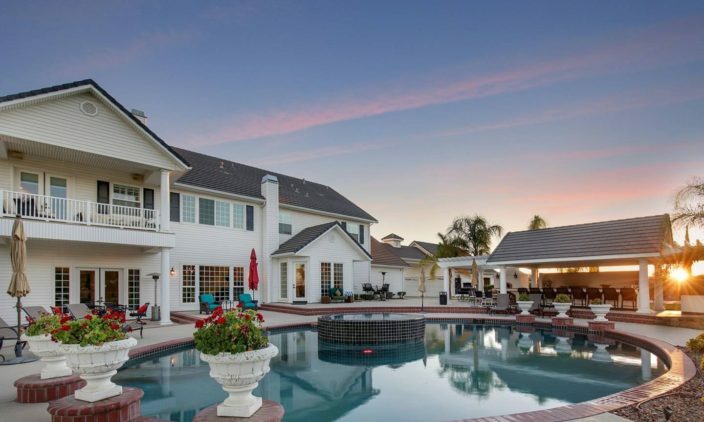 The perfect place for a family to gather, a girls R&R weekend, work retreat, the kids to roam free, romance for a couple, or newlywed lovebirds. We hope this becomes your destination for a lifetime of memories. 2012 Duke’s Crush Blend is a gorgeous deep purple/red color with complex lovely fruit, spice-box notes. Wonderful wine! 2012 Dukes Crush is a very food friendly wine-a nice medium body wine for a Cab/Merlot blend. Very impressed by the balance. Your winemaker knows what he is doing!